Creative director Riccardo Tisci nailed it again. You all noticed the sweatshirt hype of the previous season. After the Rottweiler, now the Bambi sweater! Amanda Seyfried announced as the new face for Givenchy’s Irresistible fragrance is also in the brand’s newest campaign for Fall/Winter 2013-14. Dressed in a Bambi sweater and floral pants, and holding a Bambi clutch. 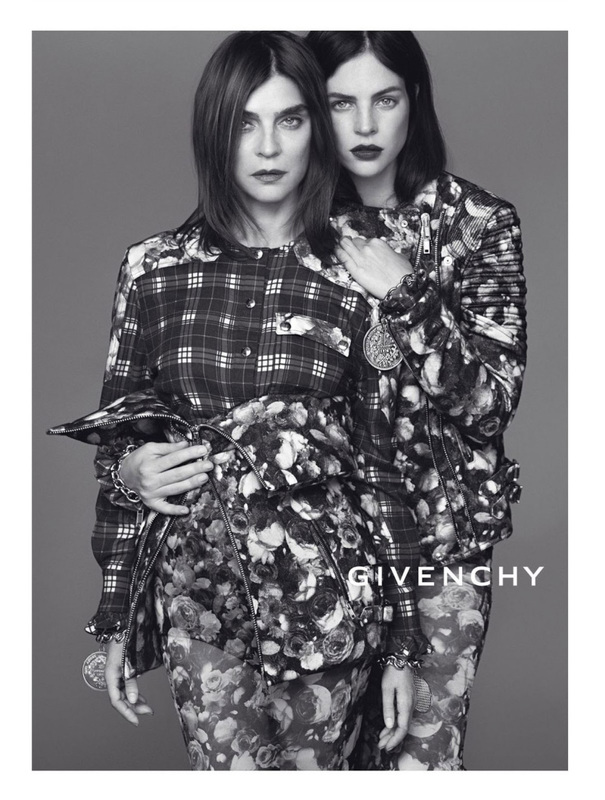 The campaign includes also Carine Roitfeld and her daughter Julia and Mariano Ontanon. 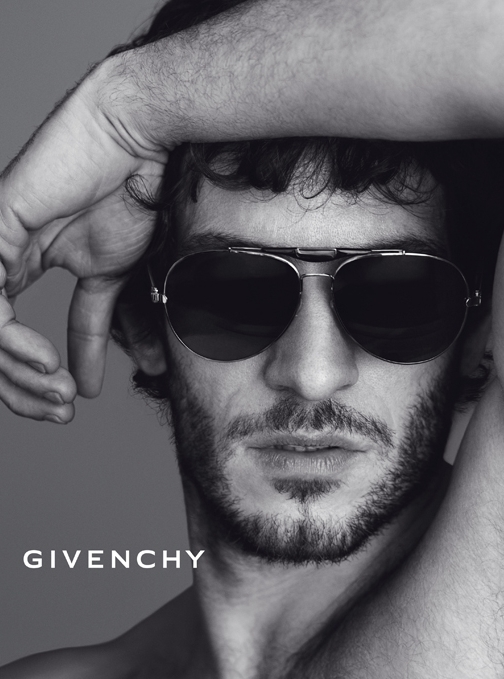 This entry was tagged amanda seyfried, bambi, campaign, carine roitfeld, fashion, givenchy, sweater. Bookmark the permalink.